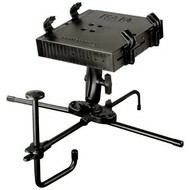 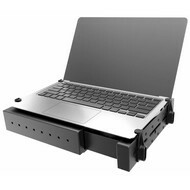 Schermondersteuning voor laptops past op RAM-234-3(FL) laptoptrays. 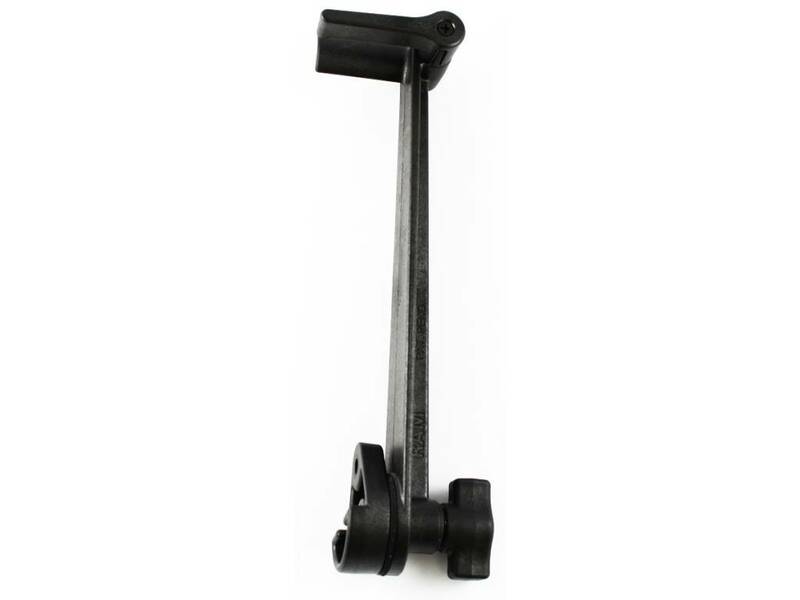 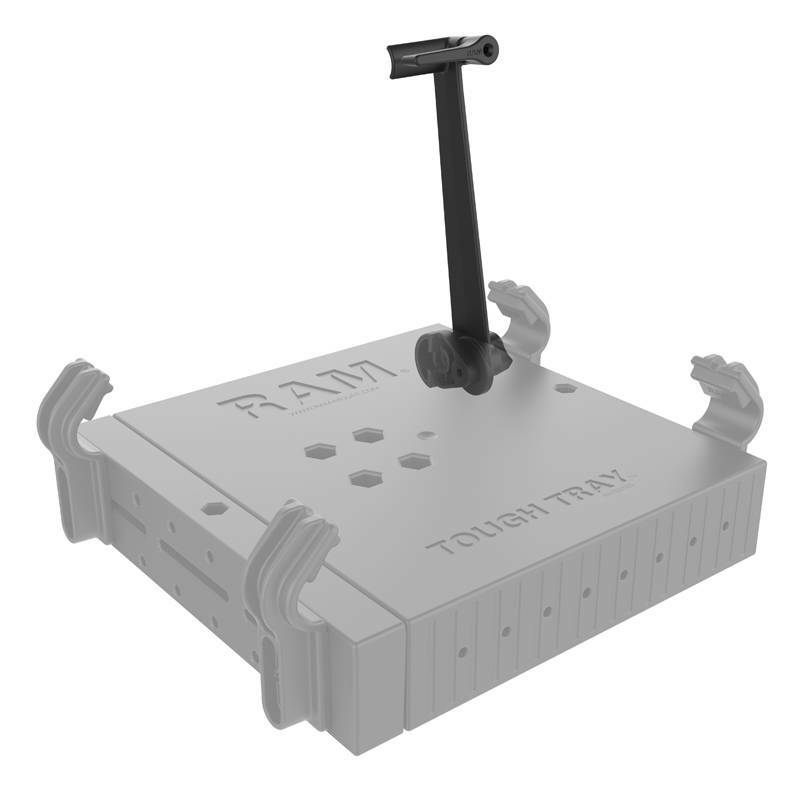 RAM screen support with spring loaded keeper; this allows it to travel smoothly with the screen through numerous viewing angles. 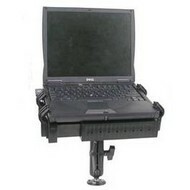 Stores easily when not in use. 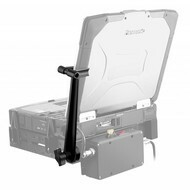 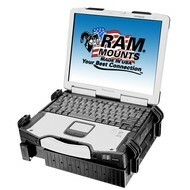 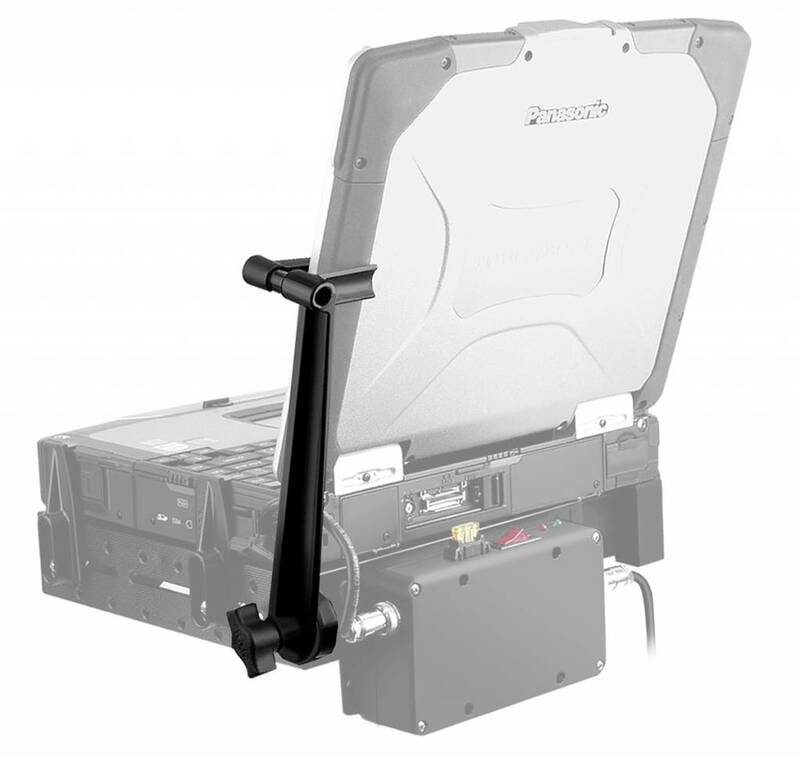 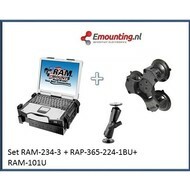 Geschikt voor montage aan RAM-234-3 Laptop Tray.